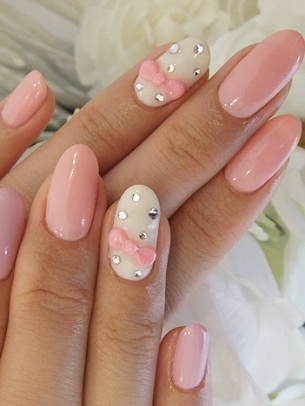 Ladies is crucial that you maintain your ladylike image with the occasional mani pedi. Raggedy fingernails and toenails are not cute at all. Ladies, we have to treat our hands and feet as if we would treat our hair, you know you can’t be caught out with a bad do, I feel like bad nails are the worst, at least you could cover your head with a hat. 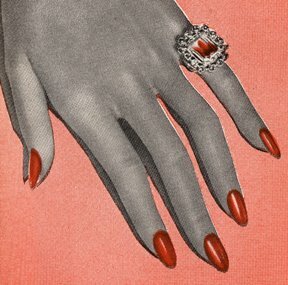 There are 2 traditional classic ways to wear your fingernails the squared french tips and the claws. 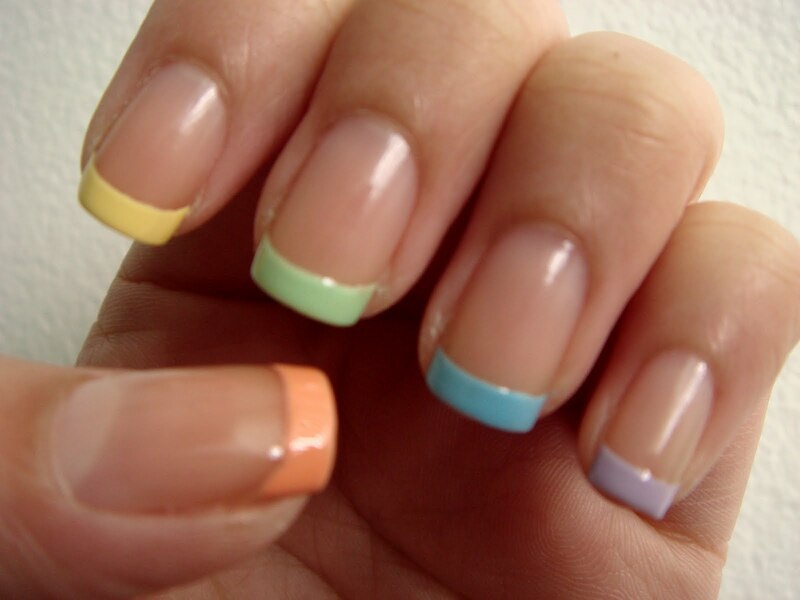 Where french tips were normally white, now french tips are done with a hint color. As for the claws, they started out short now-a-days they’er getting longer but the traditional way would be to wear them at a medium length and only in red. The style of nails have come a long way, so rather you style them the classic way or you’re a new generation lady and you like verity and color, either way; a true lady always keep her nails done (even my ladies don't have much of their nails to work with). great post dear! you posted so beautiful nails and colors! :) kisses! I love all your picks!! Everyone deserves a mani/pedi! YESSSSSS! I love the top too fingernail photos and I definitely love the NARS colors. I will try the pastel and neon mix! Thanks for the inspiration! 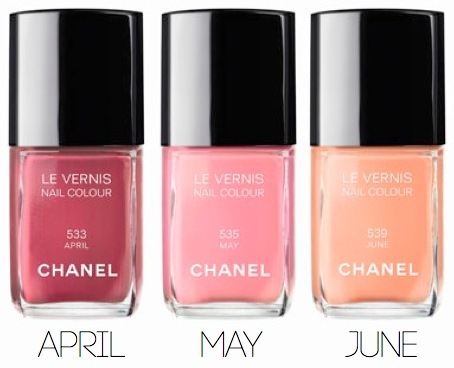 These are some fabulous nail ideas & colors! I agree with your post especially with summer on its way. There are endless great options or mani-pedi's that make it so much easier to be on trend. Great post! Those are some crazy cool nails! 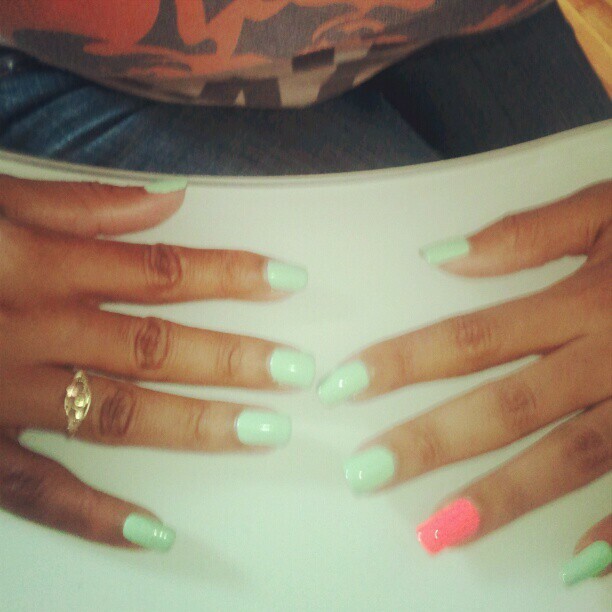 I'm usually boring when it comes to my nails! Wow, I wish my nails looked like this.. well time to buy some stuff and tale care of them! 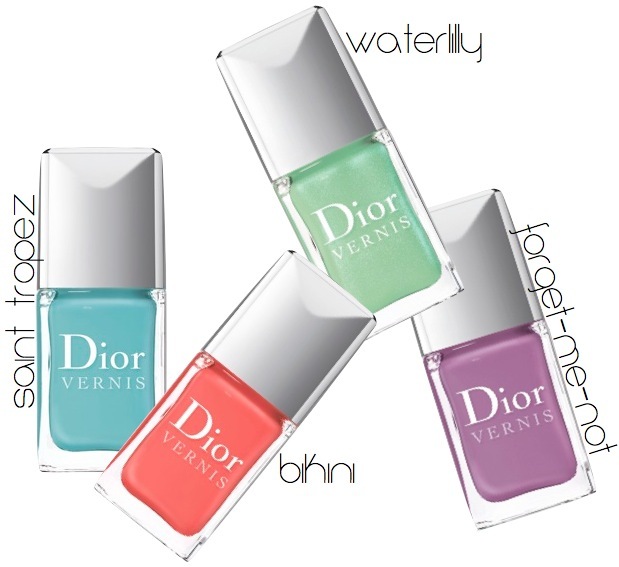 ooo i would LOVE to get all those pastel polishes! especially the peachy pink butter one.